Take a few minutes on Saturday to join us for a Fourth of July Freebie Celebration! 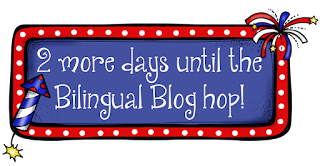 A group of bilingual teachers will get together to offer you some great Spanish freebies! 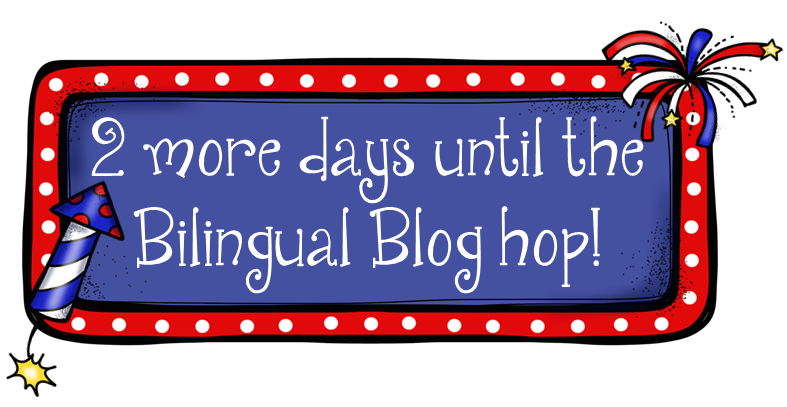 Please join our Bilingual Blog Hop and get some Spanish Freebies! Mark your calendars, 2 more days and the fun will begin!